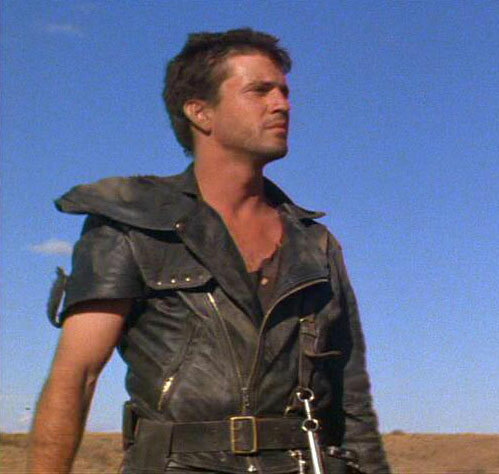 and looking like Mad Max. and I thought you were bad. Bad for me to have. and waving as if I couldn’t hear you already. That’s when I knew you were dumb. and hit me on the side of my head. where you performed like an Olympic champion. USA! USA! USA! I screamed ecstatically. and straight to your very, very large heart (and other parts). What an artistic way to write about a one night stand. I laughed through it the whole way!